Some people celebrate Valentine’s day, and others don’t, it is a personal preference. If you are looking to get your special someone a gift, I have put together a few ideas. 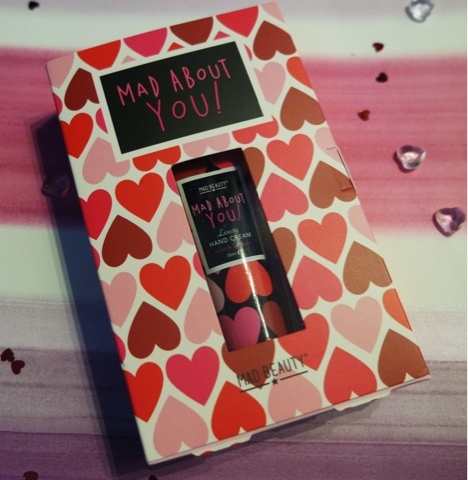 I LOVE Mad beauty, they have such an amazing range of gifts, not just for Valentine’s! 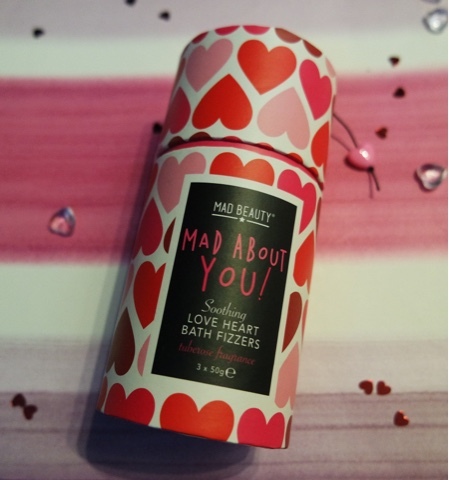 The bath fizzers are a great gift, for anyone that loves to pamper themselves (I am a massive bath bomb fan!). I love the packaging for this range as it is multicoloured hearts and it is just such a lovely gift. 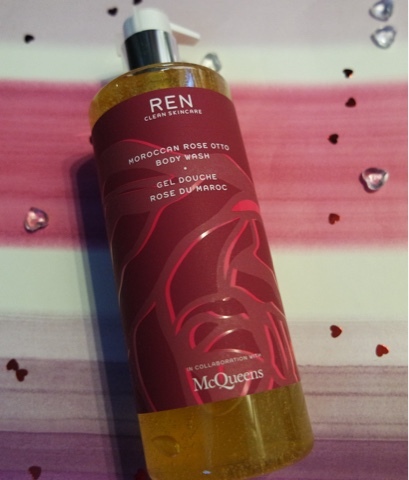 The Ren moroccan rose range has got to be one of my favourite body ranges out there. I love the scent and have used the body lotion and oil before and just adore them. Ren have teamed up with McQueens florists for this limited edition body wash. It is a great size(500ml) and I just love the design on the label. I love the whole of the Jurlique rose range, the formulas, the scent, how gentle it is to your skin and how simple but beautiful the packaging is. I have used a Jurlique facial oil before to help my acne and really helped. Even though the rose body oil is only 100ml it literally will last forever! This beautiful set contains a bath oil, massage oil and a body lotion. The bottles are a good size and this is really great value. The bath oil smells so amazing, it contains lots of great oils that are good for your skin and the bottle contains enough for up to 8 baths. The massage oil can be used either on yourself or your partner and I like that is isn’t too oily if that makes sense. The body lotion is very hydrating and leaves your skin so soft and leaves you smelling divine! I have been a massive fan of the vice range since it was first released, I have recently added the above three to my collection and wanted to add them into my gift guide as I think they would make great gifts. 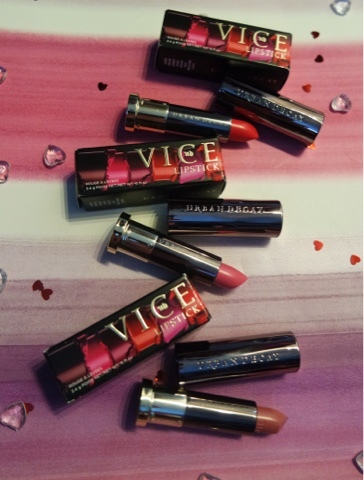 The lipsticks are so pigmented and easy to apply, they last ages and come in a range of what seems like a gazillion colours. 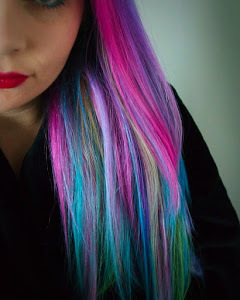 These brushes are every mermaid/unicorn wannabees dream (including mine!). The colour is just beautiful. Why wouldn’t you be attracted to something so shiny and pretty and champagne pink?! 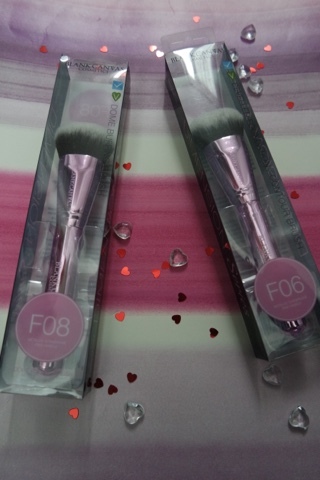 I am lucky to have got my hands on the F08 dome buffing brush and F06 bevelled foundation/contour brush. They are both such great quality and so lovely to use. A good brush really does make a difference and to your make up routine. Can be purchased from most major perfume retailers. One of the coolest perfume bottles I have a seen, a massive diamond ring! 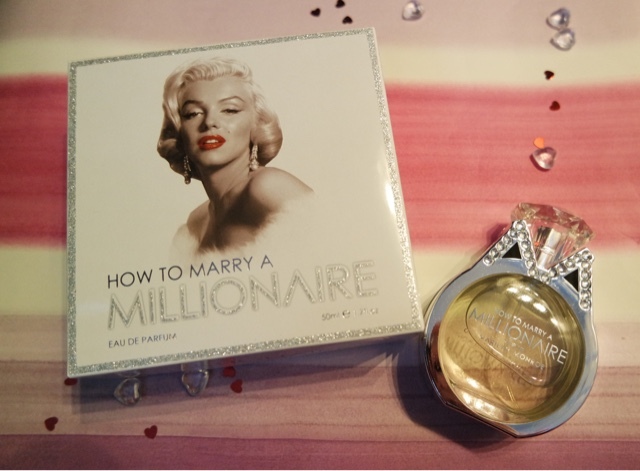 This perfume is inspired by the film starring Marilyn Monroe and smells really sweet. 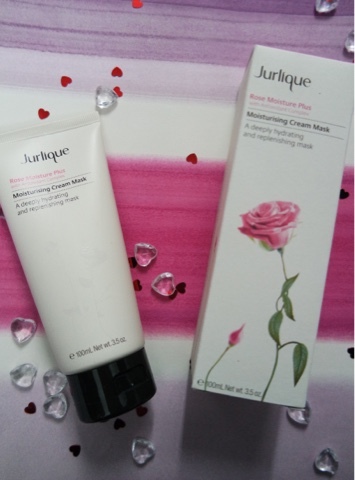 I have used the rose water balancing mist and face cream before so to add this cream mask into my beauty regime was really exciting. You can either use it as a mask for ten minutes or if your skin really needs saving, you can leave it on overnight. 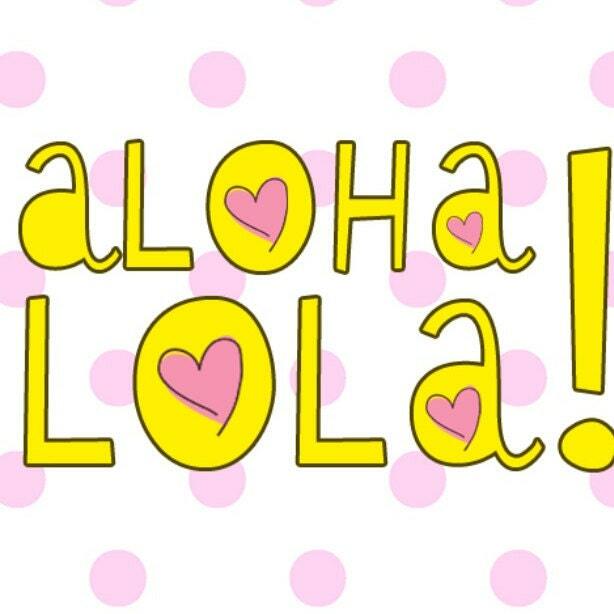 It has so many great natural ingredients in and leaves your skin super hydrated and looking fresh and far more awake! This set contains 6 beautiful rosy nudes and wold be great for any nail polish fan or even someone that prefers natural looking nails as the colours are all very neutral. I have always been a fan of this brand as they are easy to apply and seem to last ages. The packaging is gorgeous and I just love the names of them: life is rosy, the look of love and a trail of petals to name a few. Another one from mad beauty. This hand cream is also within the same eye catching packaging. It is the perfect size tube to carry around with you and I mean, you can’t have enough hand cream can you?! 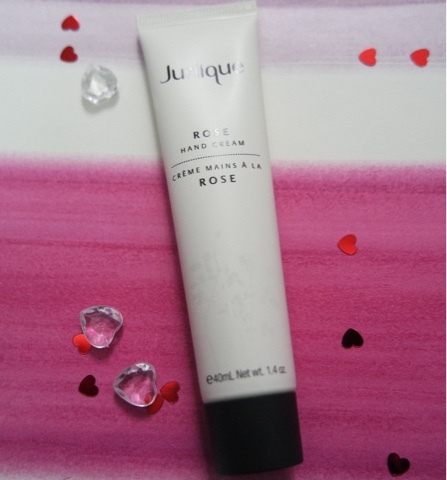 I have been using Jurlique hand creams for a few years now, a couple of Christmas’s ago I got a set of four different scents and instantly fell in love. 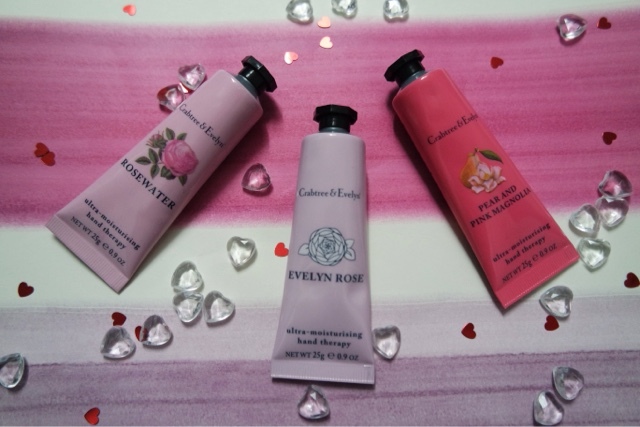 Keeping in the theme of rose I wanted to include the rose hand cream. This hand cream is the perfect size to carry around with you and with its non greasy formula and beautiful scent you can use it whenever you are in need. Particularly with the cold weather here at the moment hand creams have been a massive savour for me. I love their range of hand creams. At only £6 each they are great value and the perfect size to leave in your desk, bag, car, pocket, wherever you may need one. They come in such a variety of scents and would make the perfect gift for any women(or man!). They smell great and soak in quickly, what more would you want from a hand cream?! As I have mentioned before, I love a good bar of soap. A great smelling soap is pretty good gift for anyone at any age. 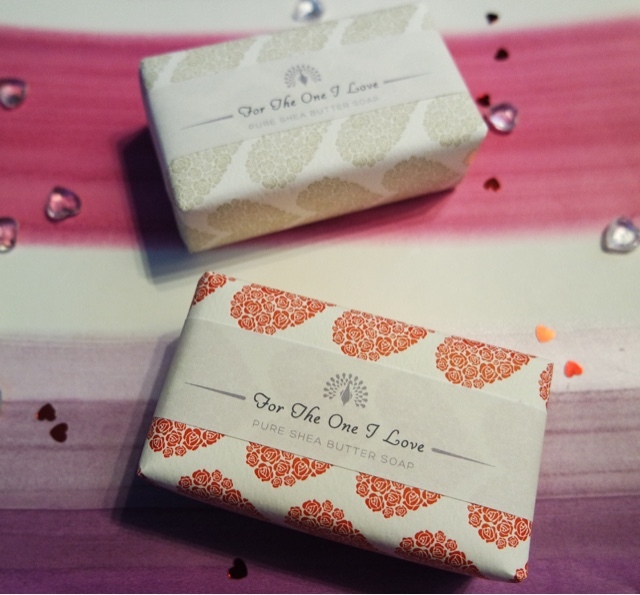 I love the quality and luxuriousness of the soaps from The English Soap Company, you can really tell they take pride in their products and have put a lot of effort into the scents and delicate packaging. 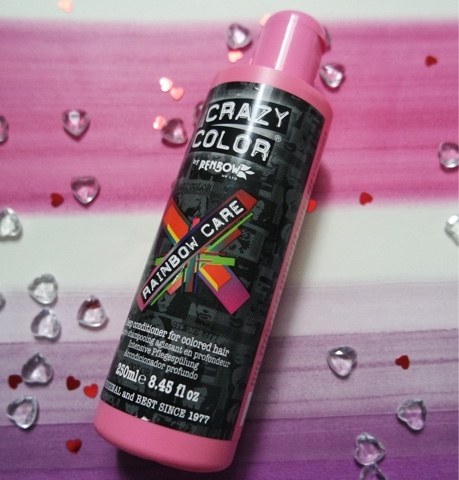 This would be the perfect gift if your loved one has coloured hair! 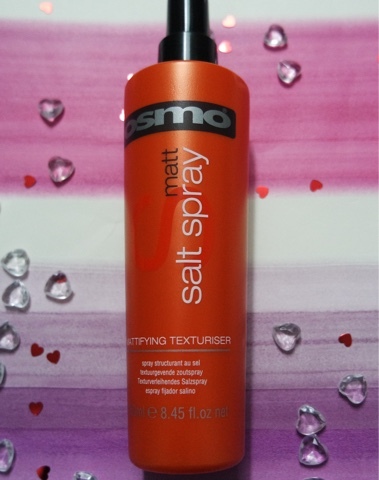 This salt spray is great to use to get the beach wave look. This is a great gift for male or female that loves their hair and likes to style it. It is easy to use and you don’t need much, meaning the spray will last a long time!